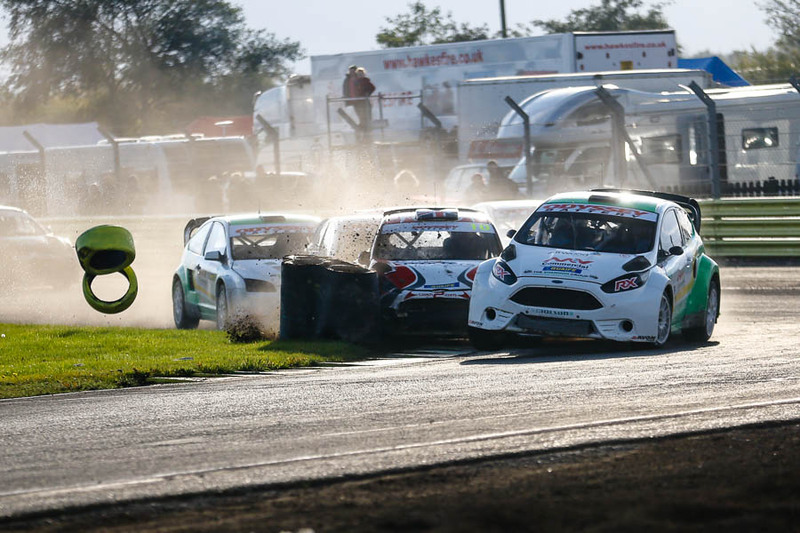 The 2016 RX Season Finale at Croft never fails to entertain. 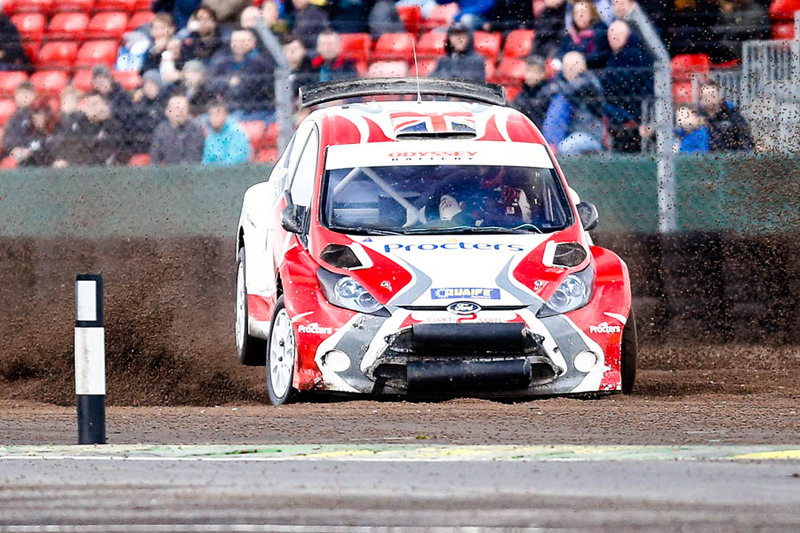 its normally comprises of the final round of the MSA British Rallycross Chasmpionship and on the Sunday the British Rallycross Grand Prix. Believe me it never fails to entertain! There are nearly always championships to be decided, which makes the Saturday very intense and the Sunday pretty relaxed! 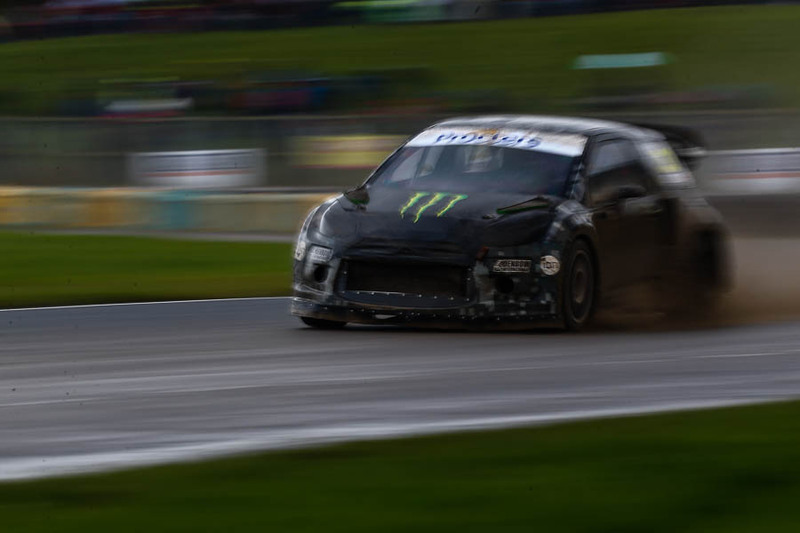 As usual I’m not writing any kind of race report here instead here are a few of my favourites from the British 2016 RX Season Finale on the Saturday. 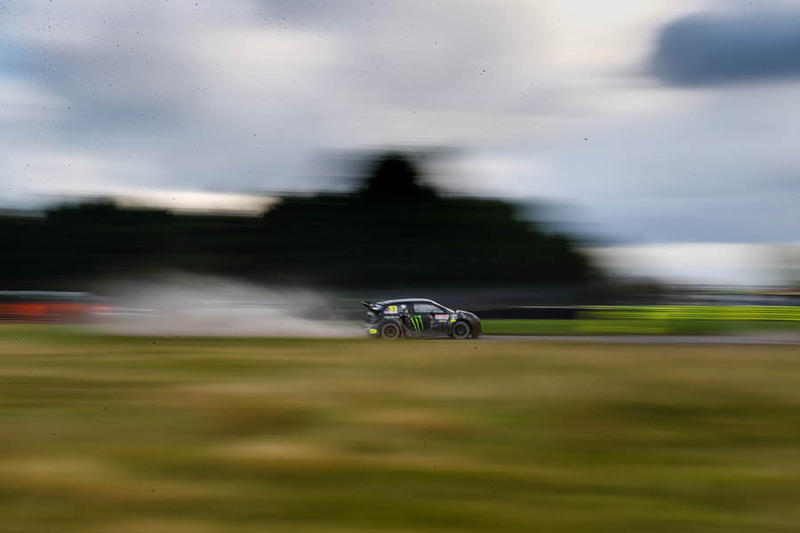 The crowd was in awe of Liam Doran and clearly glad to see him back behind a wheel and driving in the UK after being able to file a driving complaint. Larry Sargent in an RX 150 and look im doing that Landscape thing again! So then onto the the Grand Prix. 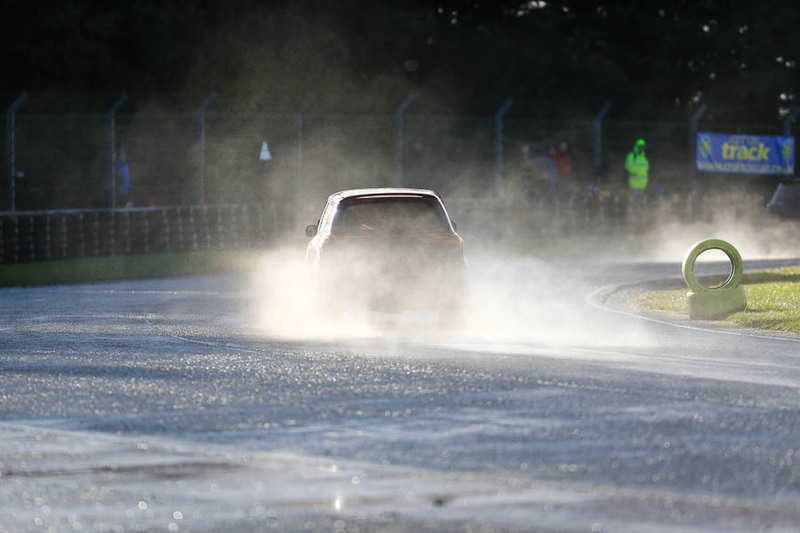 Normally my client duties are a bit more relaxed as its the last outing of the year and its a ‘one off’ event and because of that as usual its all out Rallycross!! Wet, very wet! and so, so bright! In fact so much rain and so much sunlight that rainbows were inevitable. I didn’t even realise that I had caught Gary Simpon with a rainbow seemingly coming out of his car until I came to edit the shot! 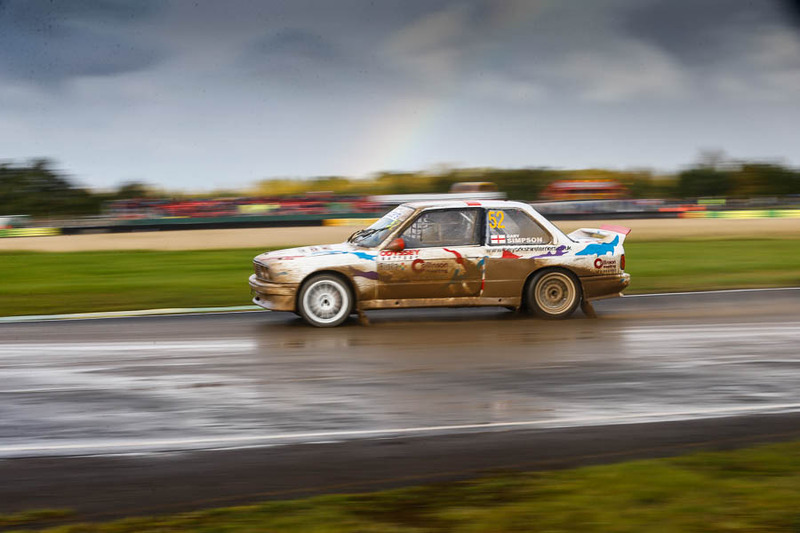 Gary Simpson clearly has a pot of gold under the bonnet! Clearly Kevin Procter and Dave Bellerby have distance problems! 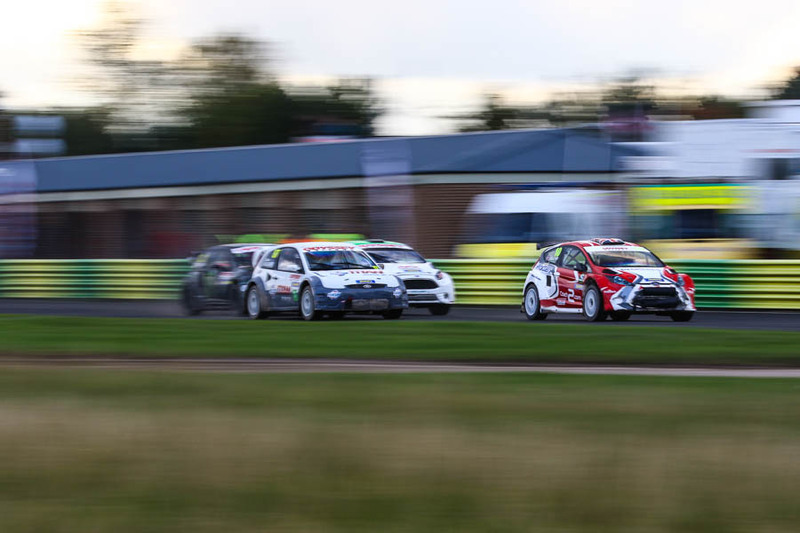 Posted in RallycrossTagged Dan Rooke, Dave Bellerby, Jake Harris, Kevin Proctor, Liam Doran, Lucas Orrock, McKlien, Ollie O'Donovan, RX RacingBookmark the permalink.